Simple gifts are easy to give, but why not make it even more special without the complication. 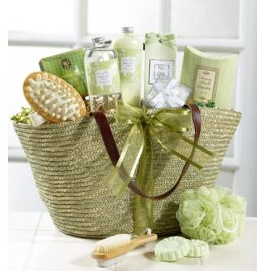 A spa themed gift basket is a perfect match for just about anyone with stress or a busy life. Do you know anyone that isn’t stressed? Likely not, so this is a win win gift. Grab a medium sized basket or box. Choose natural wood or soothing colors. This is where you’ll stash everything. Make sure you have things to fill the box with and these can be strips of newspaper, cotton balls or even cloth. Fill the basket with items perfect for inducing relaxation and the spa experience. 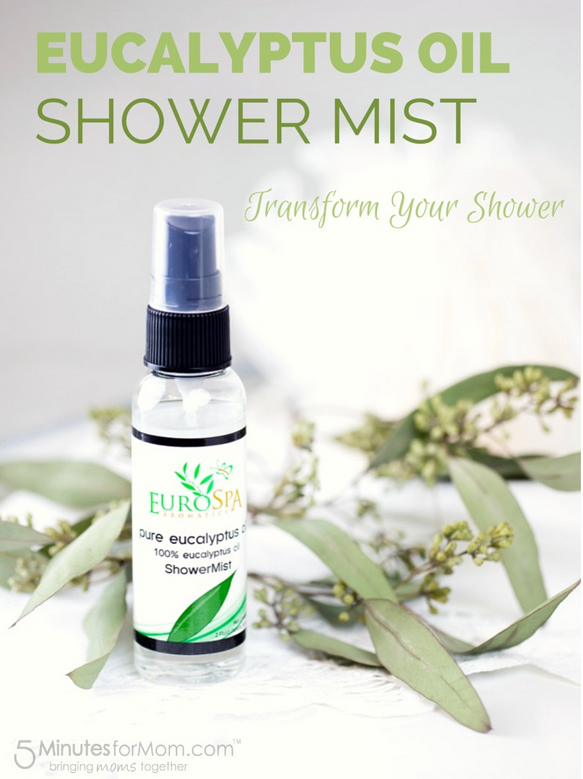 Some ideas include an eye mask, a facial scrub or liquid mask, some lavender oil, candles, massage lotion, a massage voucher and finally - no basket is complete without some Eucalyptus oil shower spray. 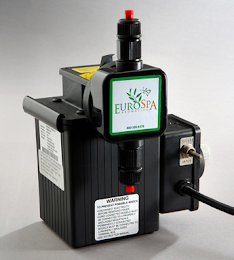 (More ‘how to’ here) The spray can be used in any hot shower or bath to bring extra rejuvenation and immune boosting. Create little note cards with instructions and the reason for each item included. Top it all with a bow. You’re ready to present your gift. Whether or not you wrap it completely is up to you. But we assure you, this is a crowd pleasing gift at any age. 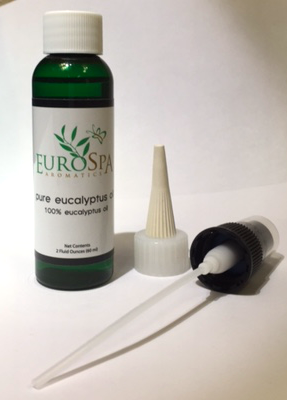 Eurospa has been providing the highest quality of pharmaceutical grade Eucalyptus oil to both homes and spas for more than 30 years. We are honored to provide it to you as well and are happy to answer any questions you might have. From us to you, have a happy holiday!